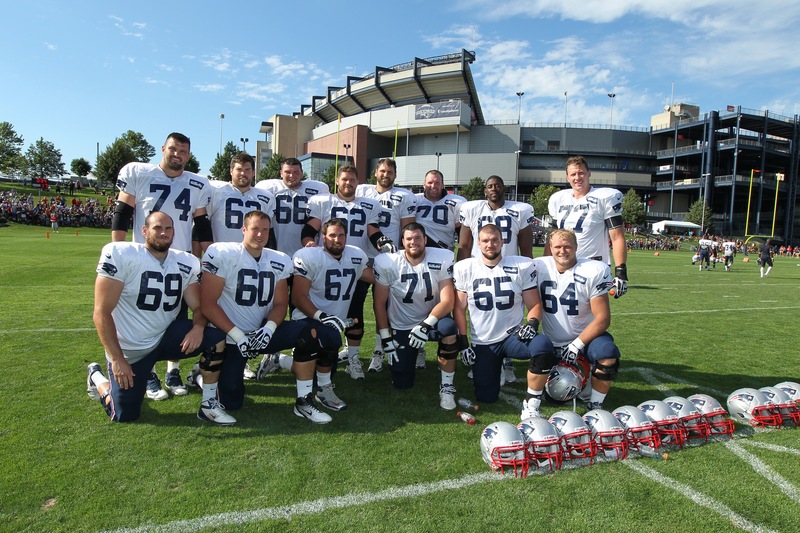 Ryan Wendall (#62) sent along this pic last week during practice. Ryan made a visit to John at Boston Children’s in early June and gave him a cool hat signed by over a dozen Pats players! ← Me and my Patriots artwork.